TME offer has been enriched with new holders for LED diodes made in COB technology. These handles provide for a quick and easy installation of diodes, while 2213254-2 allows attaching additional LEDIL optics of the series Angela and Angelina. 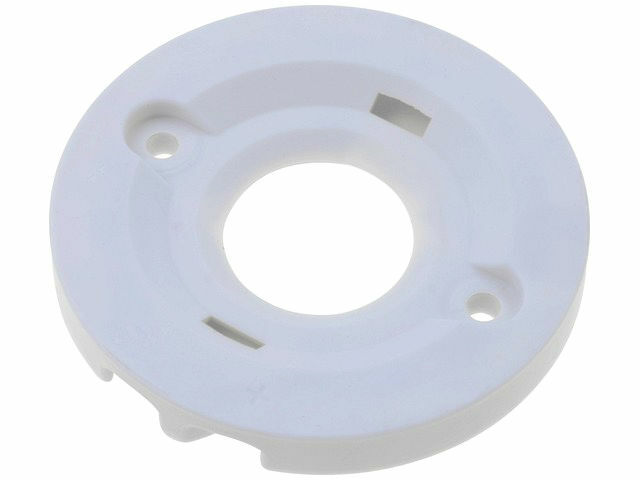 The use of these elements reduces installation costs through a permanent connection of diodes with the surface and also allows for efficient heat dissipation from it.